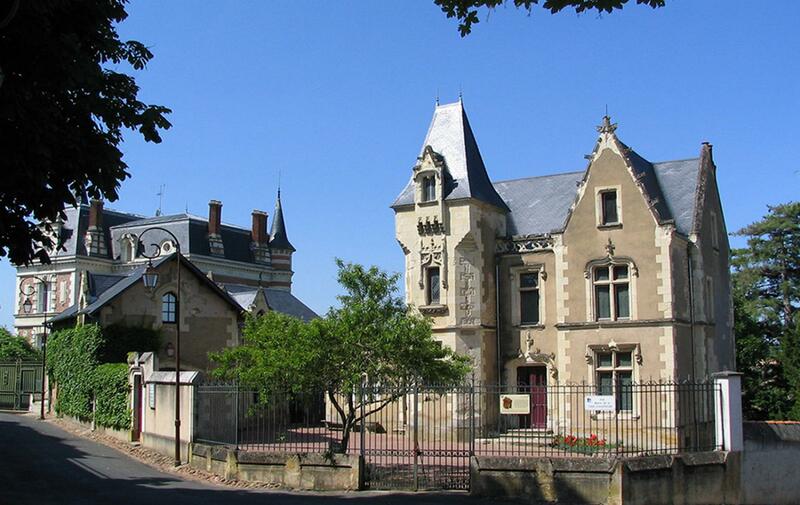 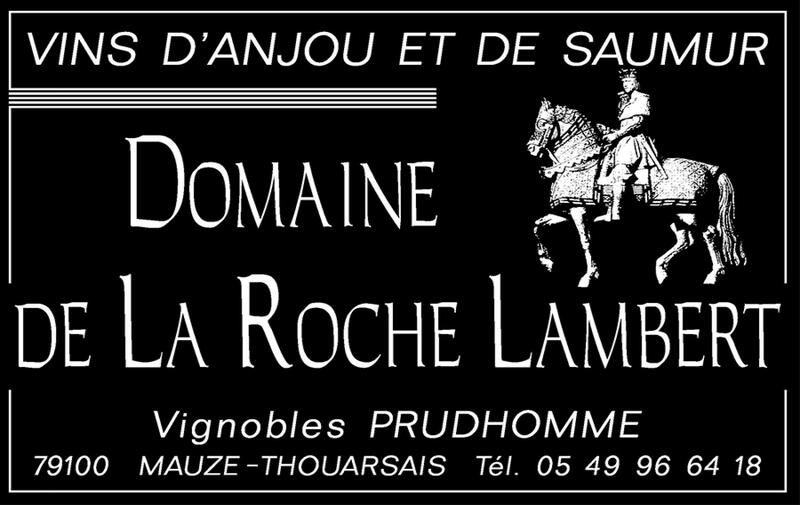 Select the Hostellerie Saint Jean to stay in Thouars is being at the center of the most important French attractions. 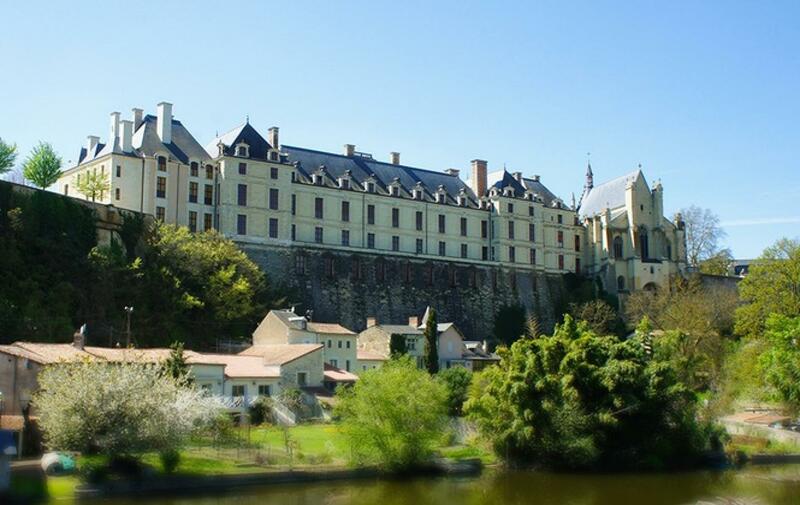 In the north, the Loire Valley and its royal castles, a Unesco World Heritage: Chinon, Azay-le-Rideau, Langeais, Fontevraud Abbey. 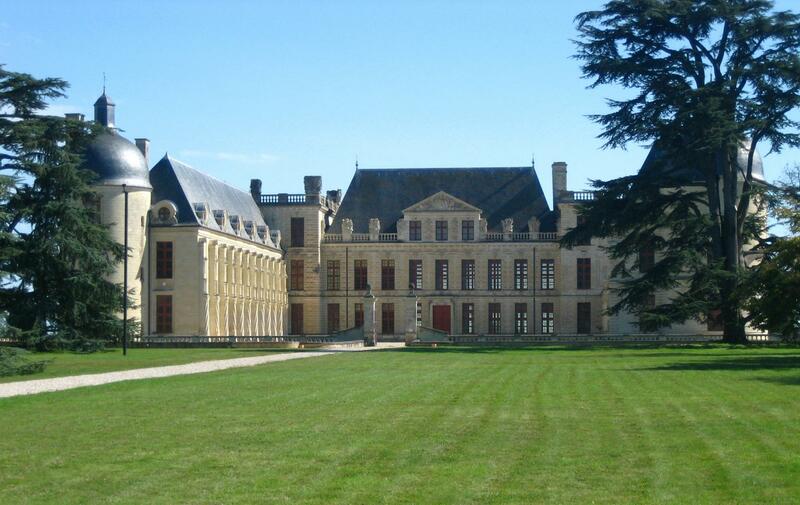 In the West, the Puy du Fou and its performances that immerse you in the history of France. 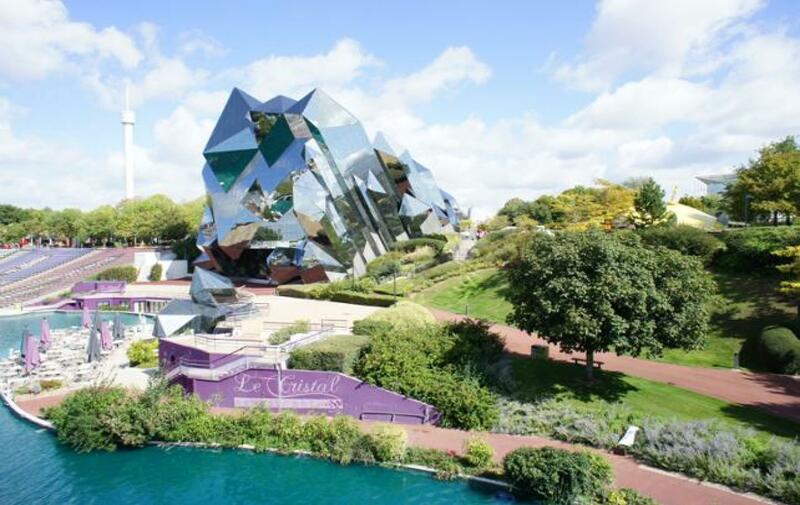 In the south, the Futuroscope in Poitiers and its amazing attractions.